Home / bangladesh passport / Car Rent Chittagong / India Visa / Package Tour / Singapore / Videos / Chittagong Car Hire: Rent A Car In Chittagong, Bangladesh. 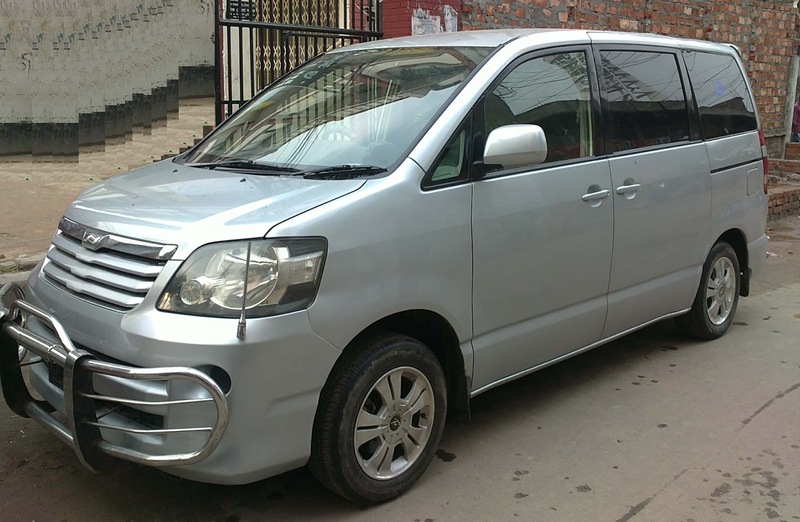 Chittagong Car Hire: Rent A Car In Chittagong, Bangladesh. If you are looking for a trusted car rental service in the port city Chittagong, then a single move can fetch you ease, comfort and efficiency on tours. Just give us a call at 01919 343492, 0172-1016179 or knock us via Viber/WhatsApp/Imo/Facebook messenger. You can hire our cars from Chittagong city/airport/railway station to go to Cox's Bazar, Rangamati, Khagrachari and anywhere in Bangladesh. Most cars, as Cadillacs and Town Cars, can carry up to six travelers in open solace, with a lot of trunk space for gear.here Why lease a square shaped van when there is a car rental accessible?